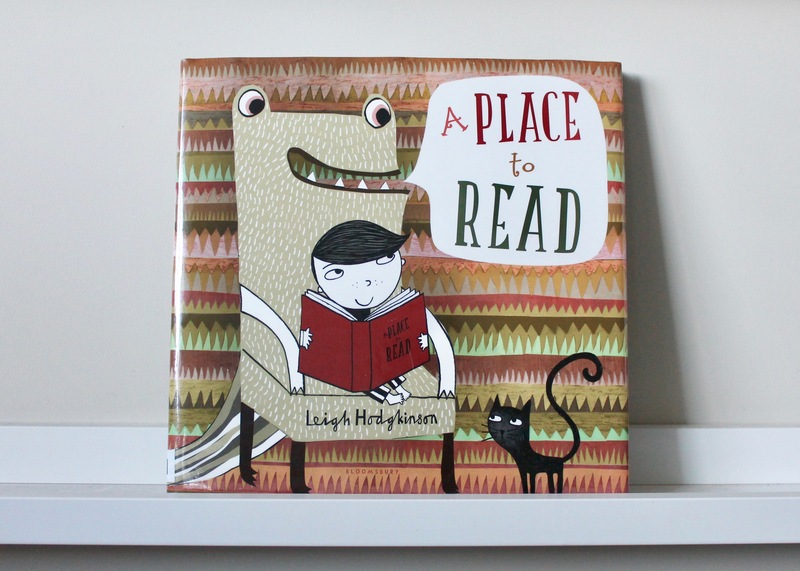 This fun book by Helaine Becker celebrates reading and all the different places that you can enjoy a good book. 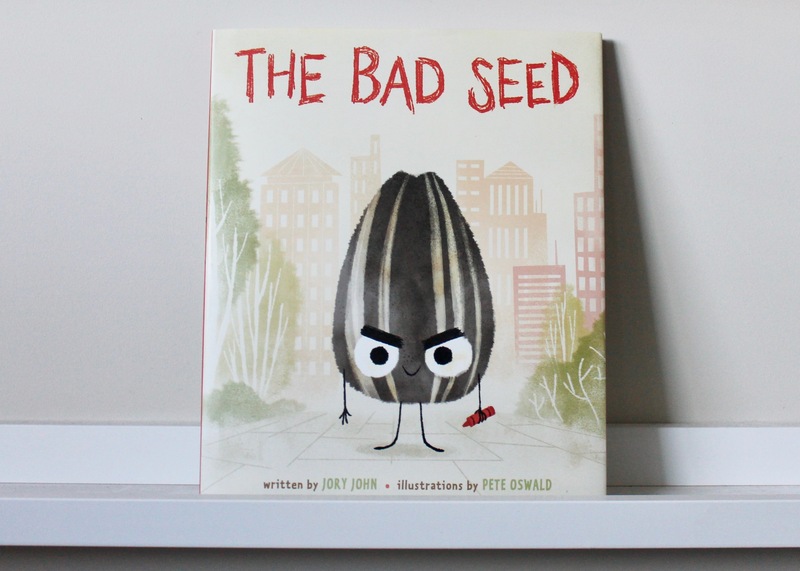 The rhyming text is perfect for a read aloud and always gets a good laugh or two. Of course it had to make the list when it is all about celebrating literacy! 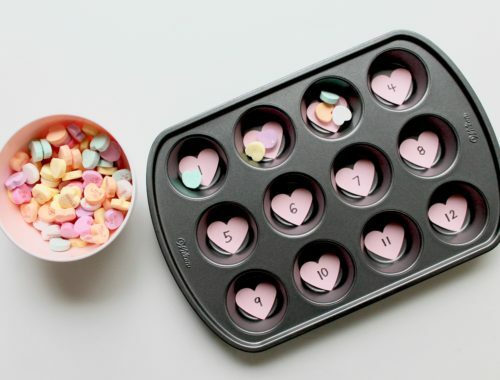 When’s My Birthday? 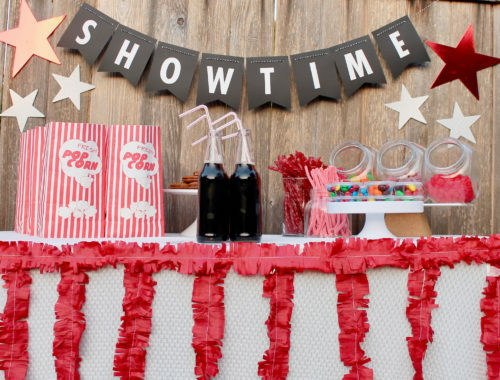 You know I love a good celebration and I can so relate to the excitement of pending birthdays. 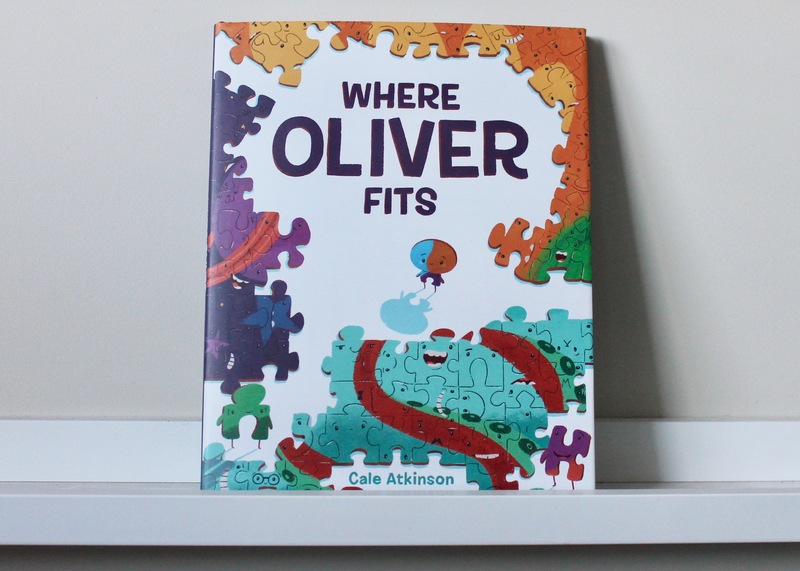 This beautifully illustrated book by author Julie Fogliano showcases a number of kids and their big dreams for their big day. This genius story is the follow-up to the beloved children’s classic “Humpty Dumpty”. This story about facing your fears and resilience is both charming and uplifting. How could you not fall in love an adorable unicorn who lives amongst the narwhals? 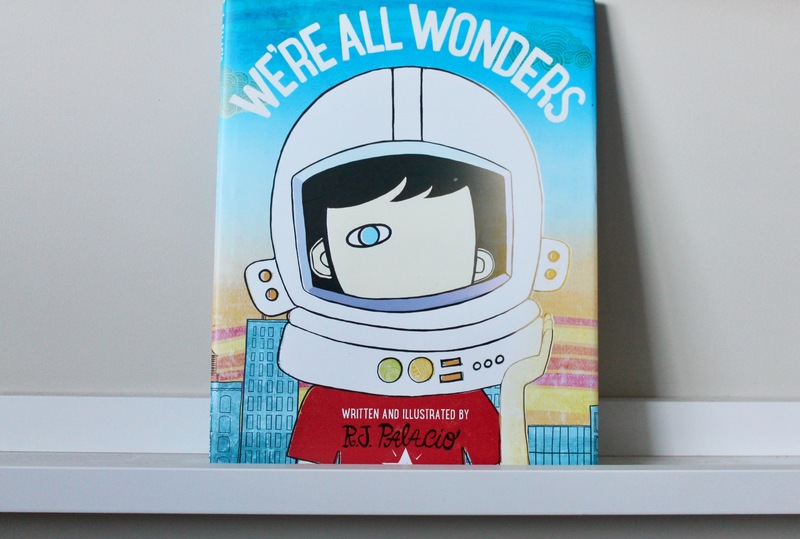 This fabulous picture book about acceptance and being yourself is a must for any home library. 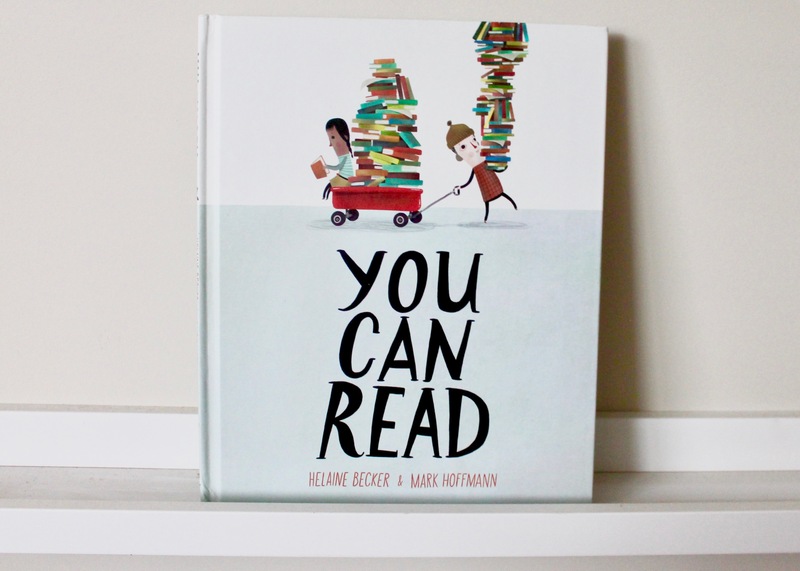 One of our favorite authors, Susan Verdes, along with the amazing Peter Reynolds, released this book that is good for both kids and adults alike. 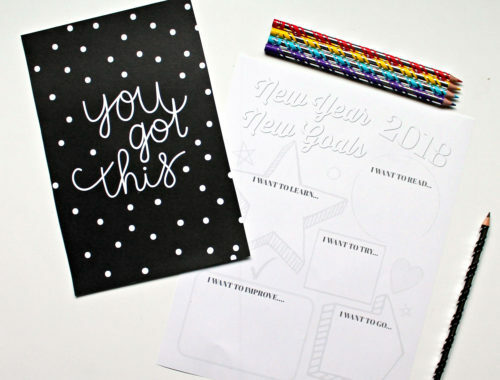 It focuses on being present and taking a moment to breathe amongst the busyness of our lives. From the author that brought us “Gaston”, this story has a poodle trying to figure out what makes her special. The beautifully illustrated book has her finding her talent when she steps up when another dog goes missing. 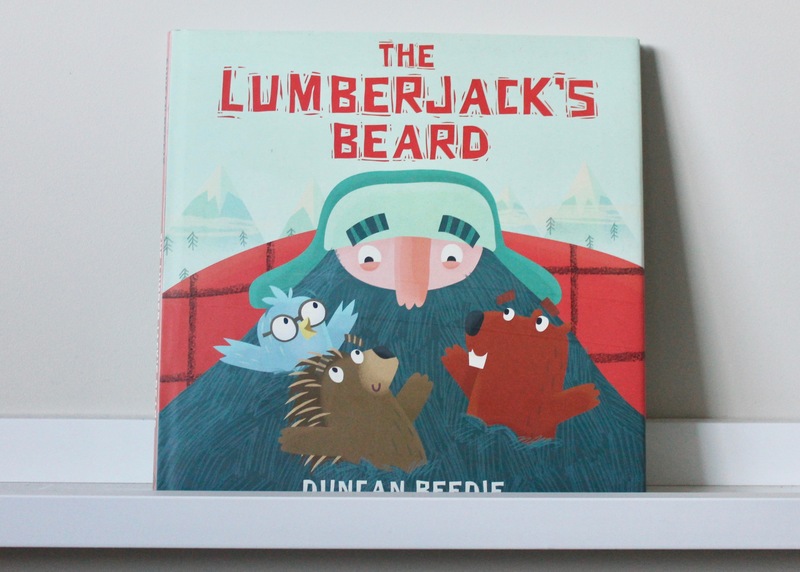 This cute story for school aged kids follows a lumberjack who houses misplaced animals in his beard. However, before long, he realizes he needs to come up with better solution and readers are exposed a delightful message about forest conservation. Keep Rolling! 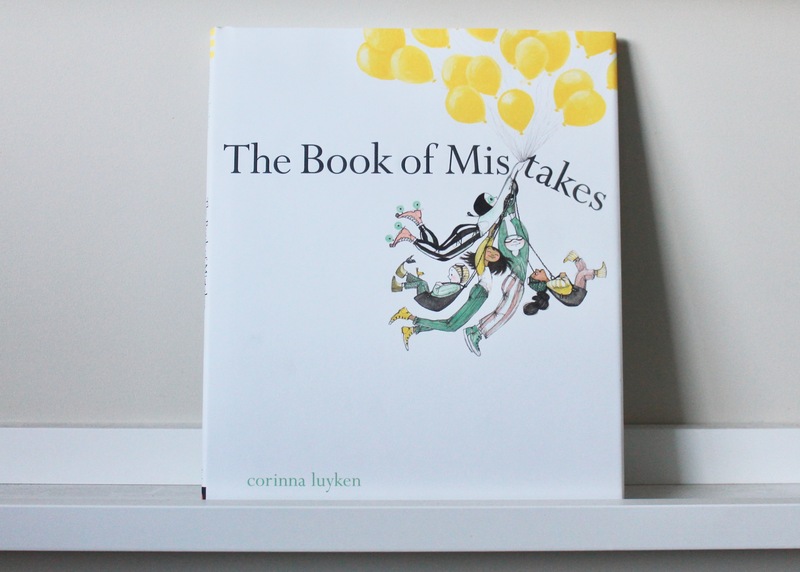 It should not be surprising that a book by the creator of “Pete the Cat” made our list. Eric Litwin’s newest title, Keep Rolling, has repetitive text following two nuts on a downhill adventure and is perfect for the preschooler in your life. This story sees siblings that unexpectedly move to a new city. While one adapts better than the other, eventually the brother finds his way like his sister. 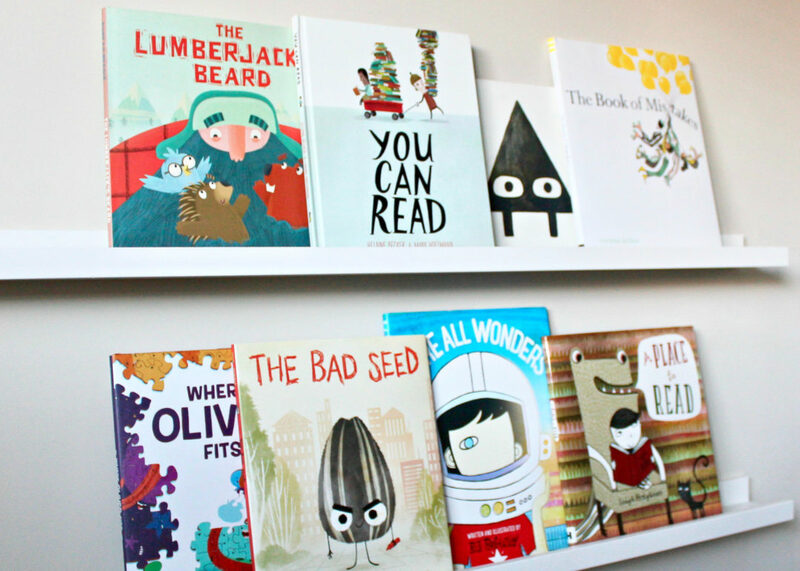 The delightfully illustrated story’s themes include facing change and community. 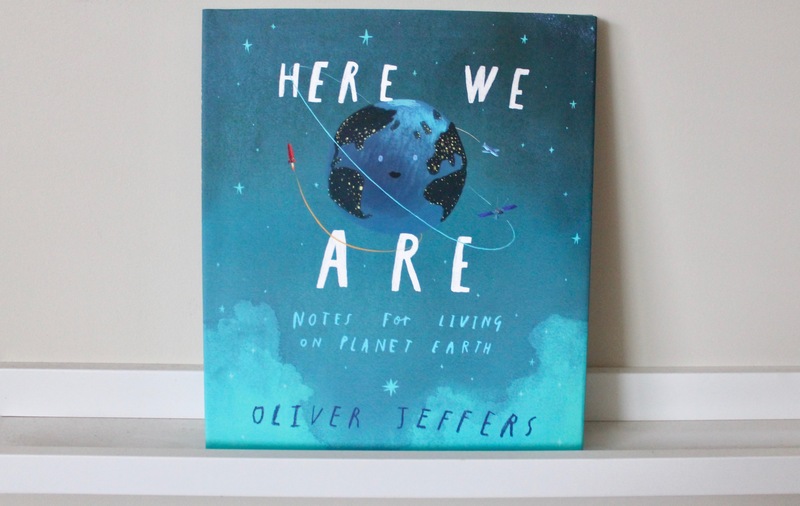 The newest title from beloved author Oliver Jeffers, is an ode to celebrating the diversity, both human and otherwise, that exists on our planet. Its simple, yet beautiful message to his young child is one that for sure will last for years to come. What Do You Do With a Problem? From the author that brought us the wonderful “What Do You Do with an Idea?”, comes a follow-up focused on understanding problem solving techniques. It becomes obvious that problems help us grow and become stronger. A young boy is sure there is life on Mars. While he is “successful” in his mission, there is one rather large thing he fails to see. 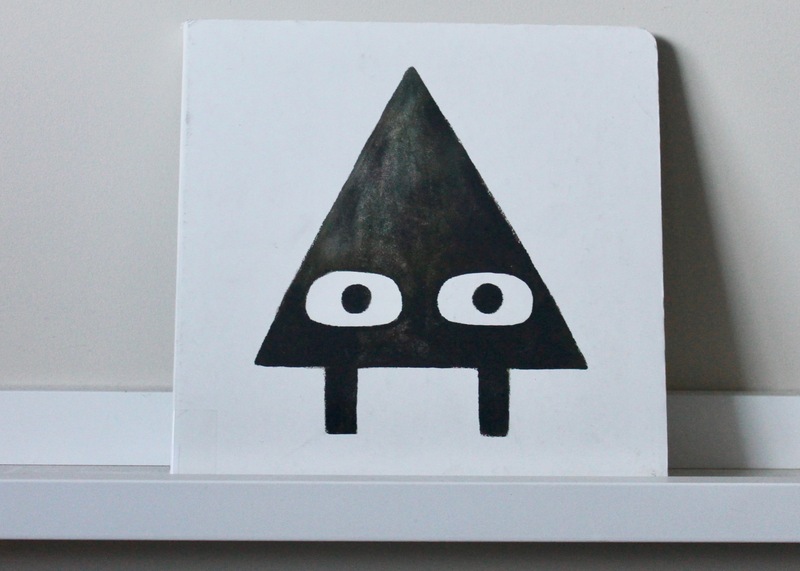 Kids love following his adventures in this book by Jon Agee. Released around the time Canada celebrated 150 years, this adorable story sees a dog named Carson and his owner Annie make their way across this fine country. From the West Coast all the way to Newfoundland, this book is perfectly illustrated showing Canada’s unique and varied beauty. Thank you so much for the giveaway and for this rewire! 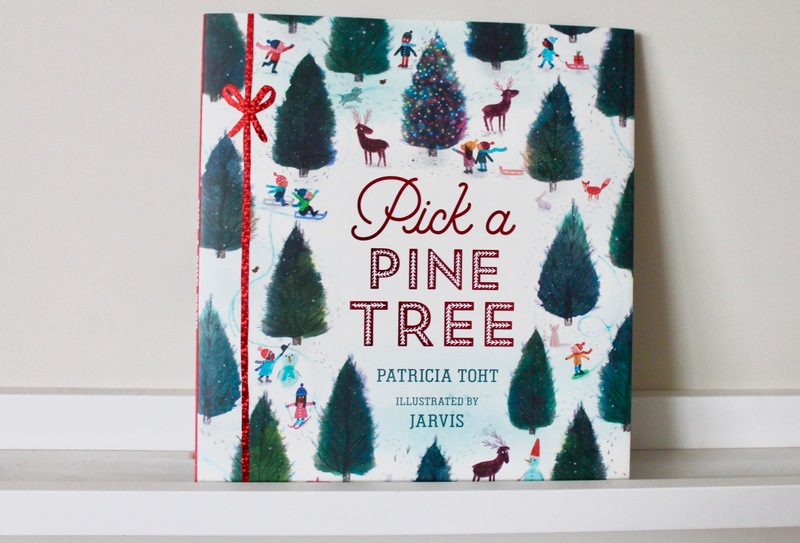 Every time hard to choose hat book to buy for children, if you didn’t reed the yet 😊 I think I’ll try pick a pine tree!